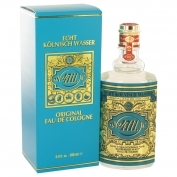 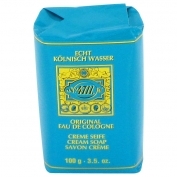 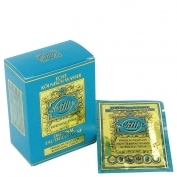 4711 Original by Maurer & Wirtz is a Citrus Aromatic fragrance for women and men. 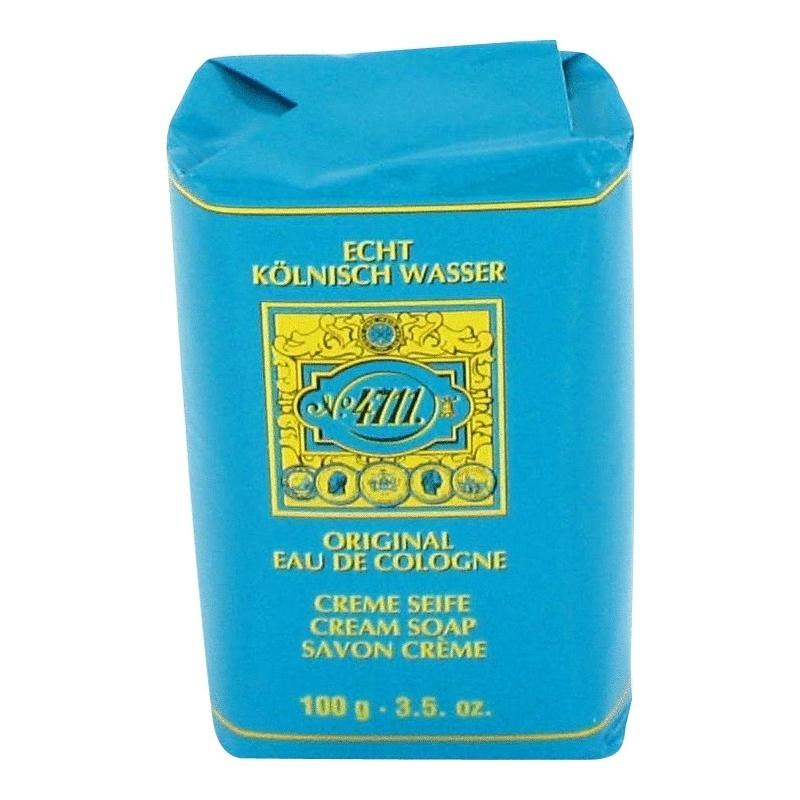 4711 Original was launched in 1792. 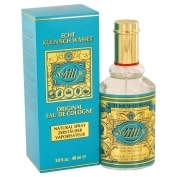 The nose behind this fragrance is Wilhelm Muelhens. 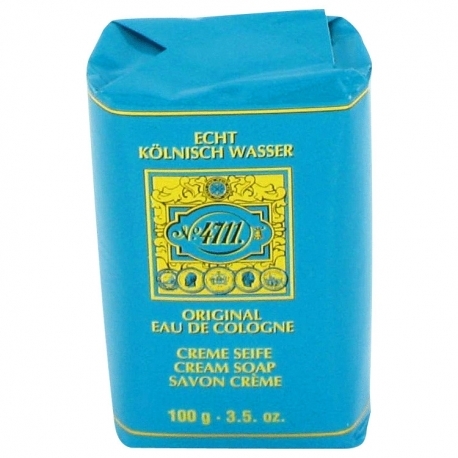 Top notes are orange oil, peach, basil, bergamot and lemon; middle notes are cyclamen.